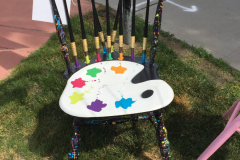 Chairful Where You Sit is a temporary outdoor art installation featuring re-imagined chairs. 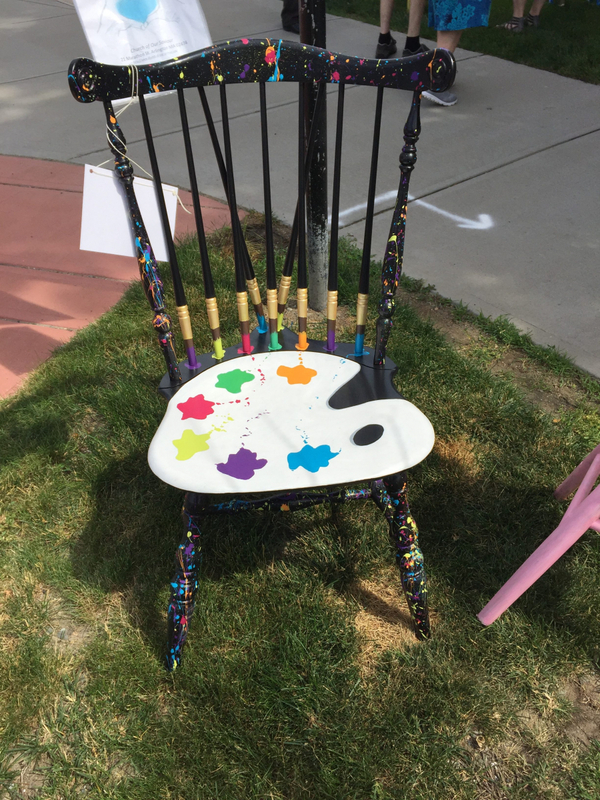 Our event has previously been exhibited at Whittemore Park in front of the Cyrus E. Dallin Art Museum in Arlington Center, MA. 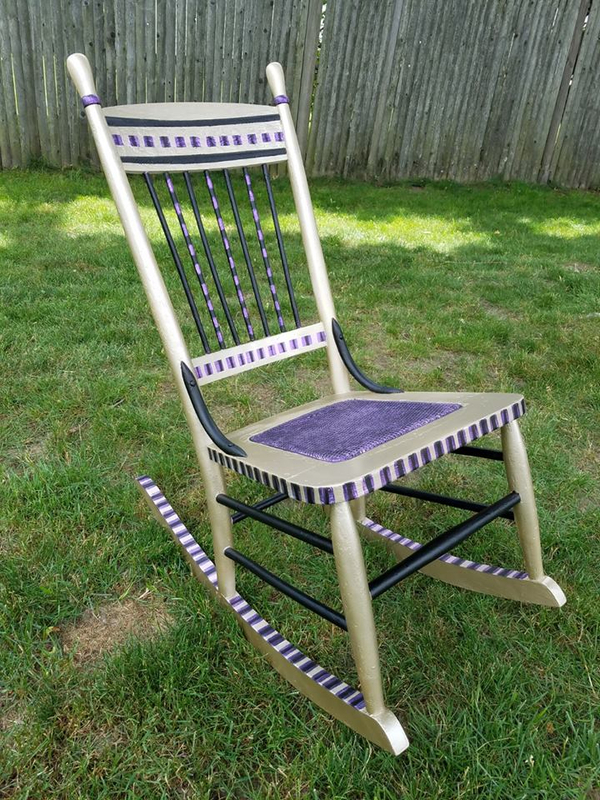 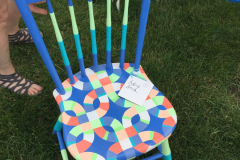 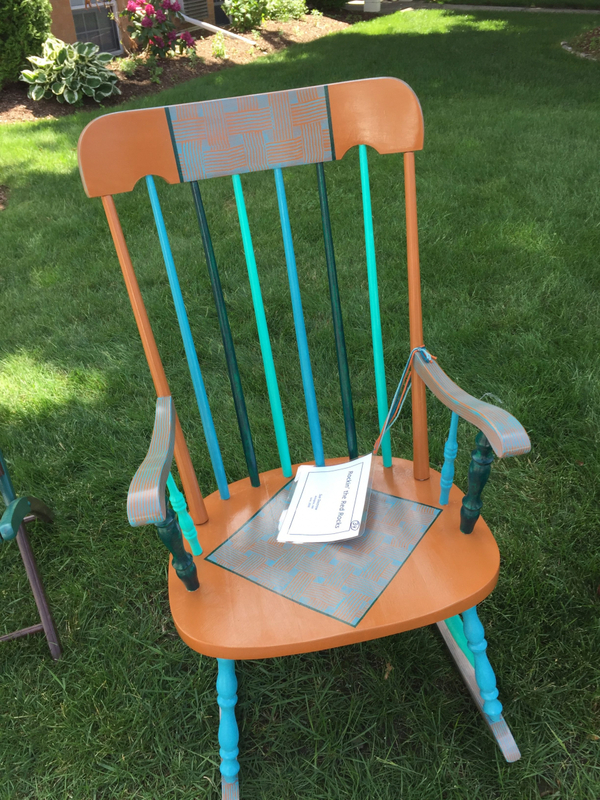 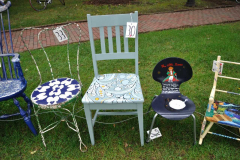 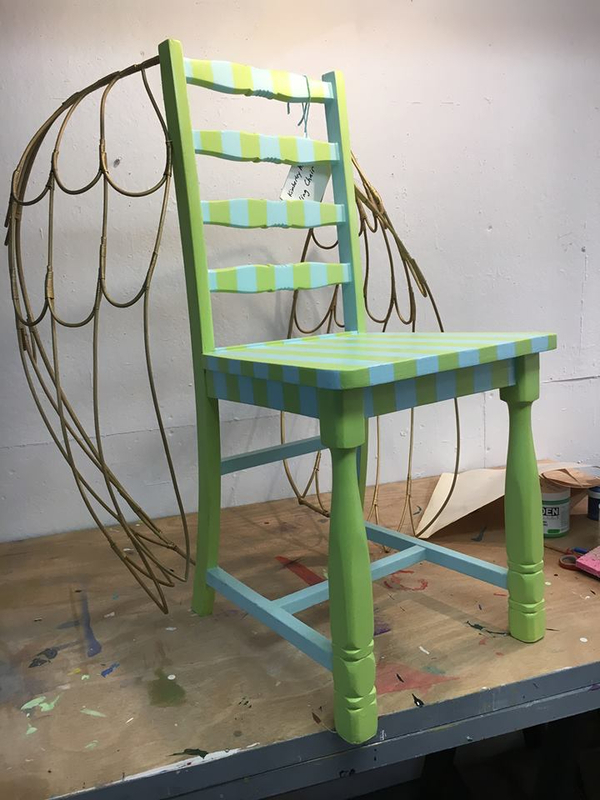 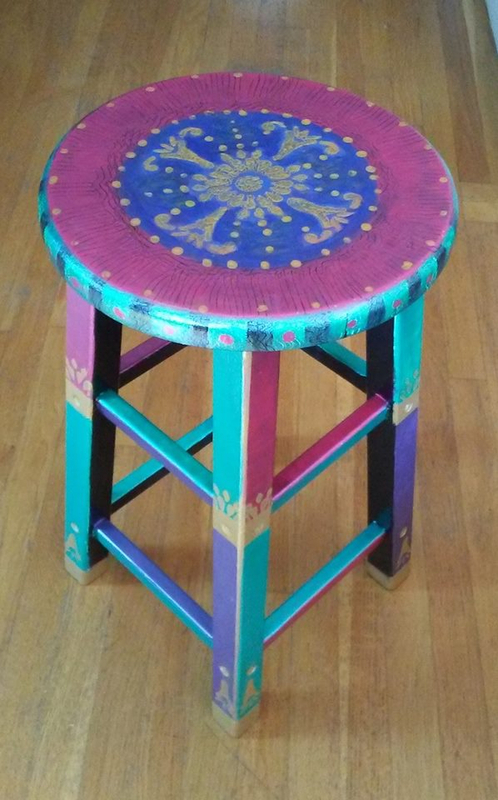 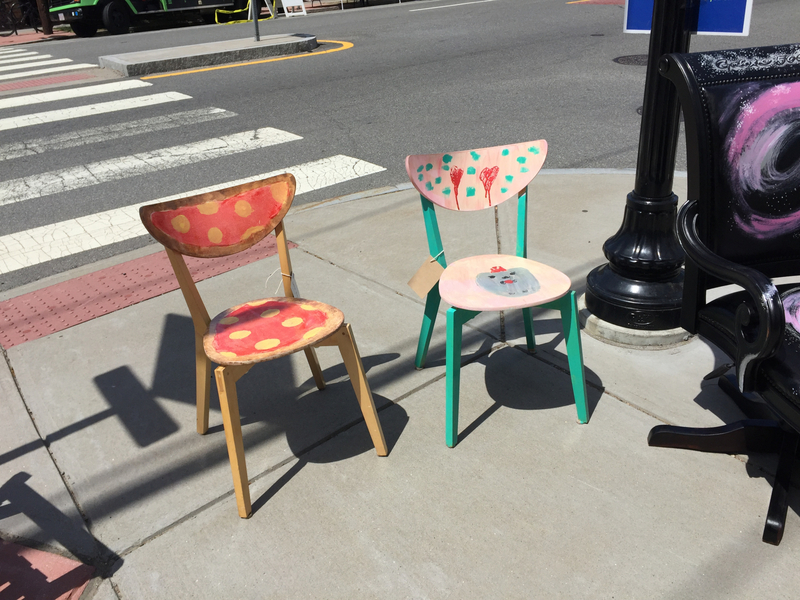 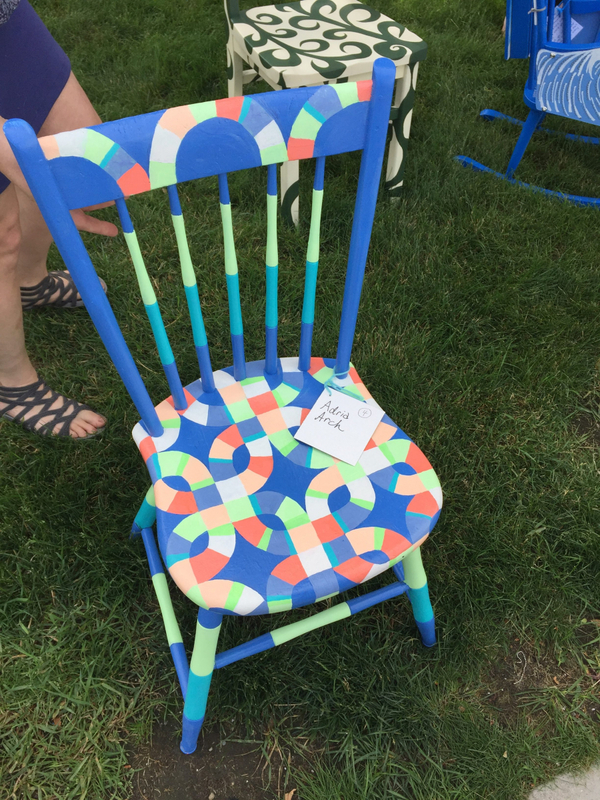 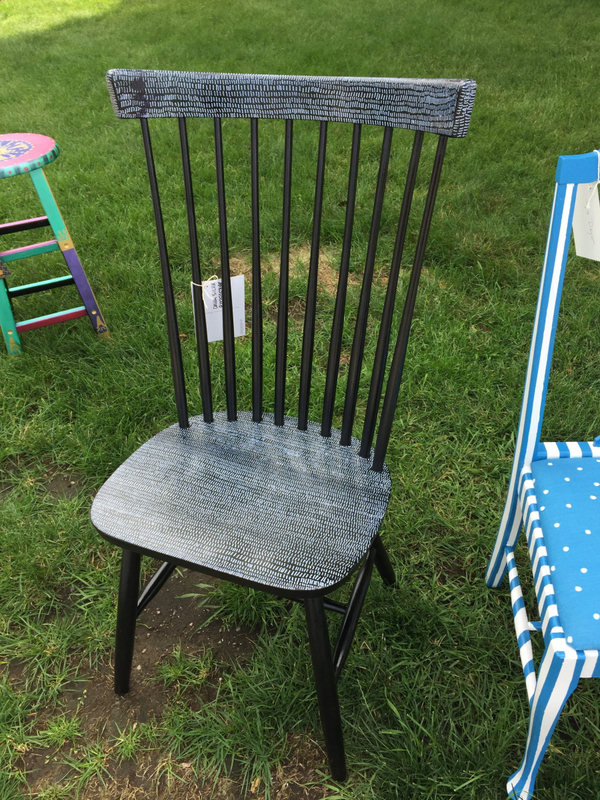 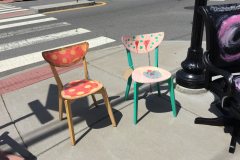 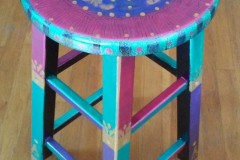 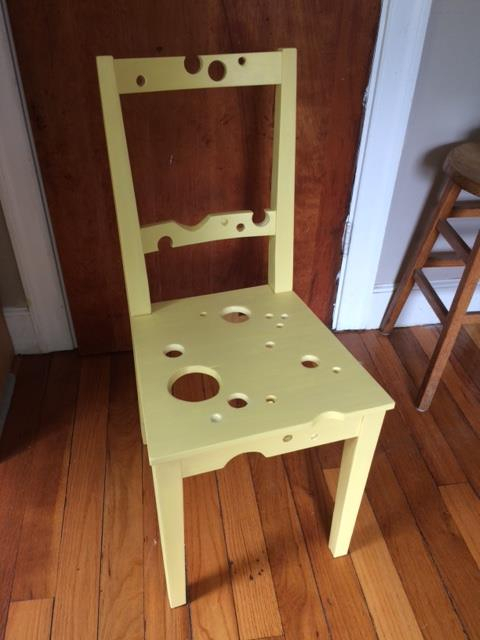 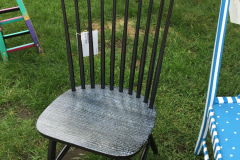 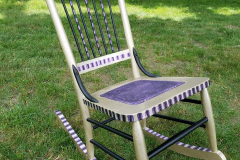 Local artists and creative neighbors have transformed ordinary chairs — often “orphan” chairs found in the trash — into works of art. 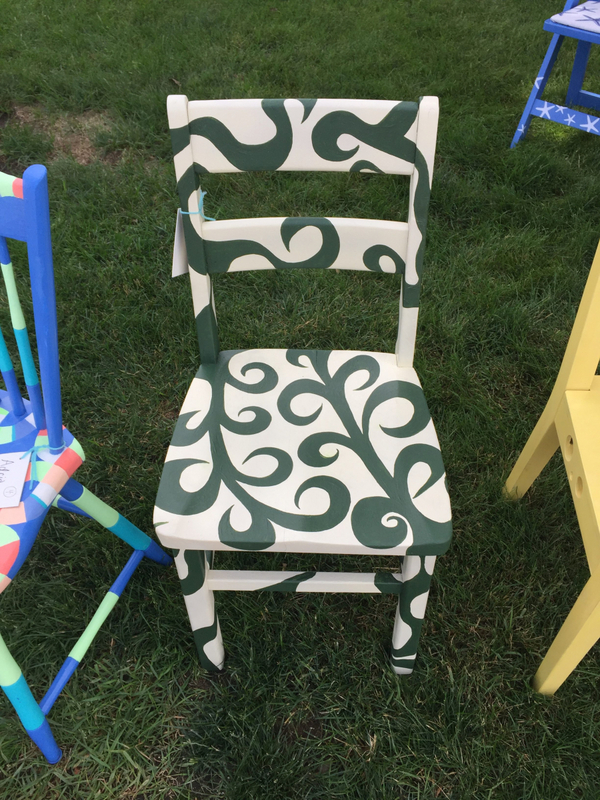 Artists have used imagination and diverse materials including paint, collage, fabric, real plants, leather, string, hockey sticks, toys, and lots more to astonish and delight. 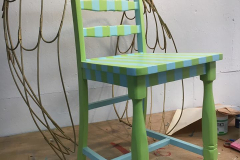 Chairs have been whimsical, serious, or stunning, sporty, political, and more. 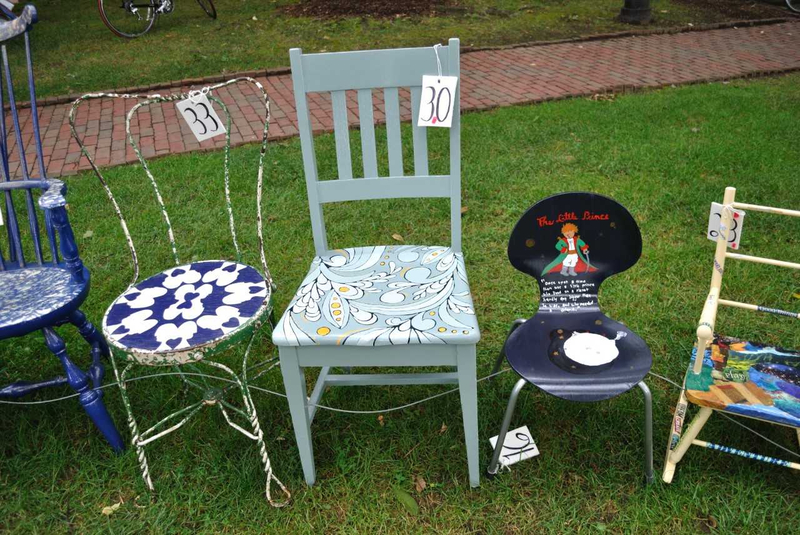 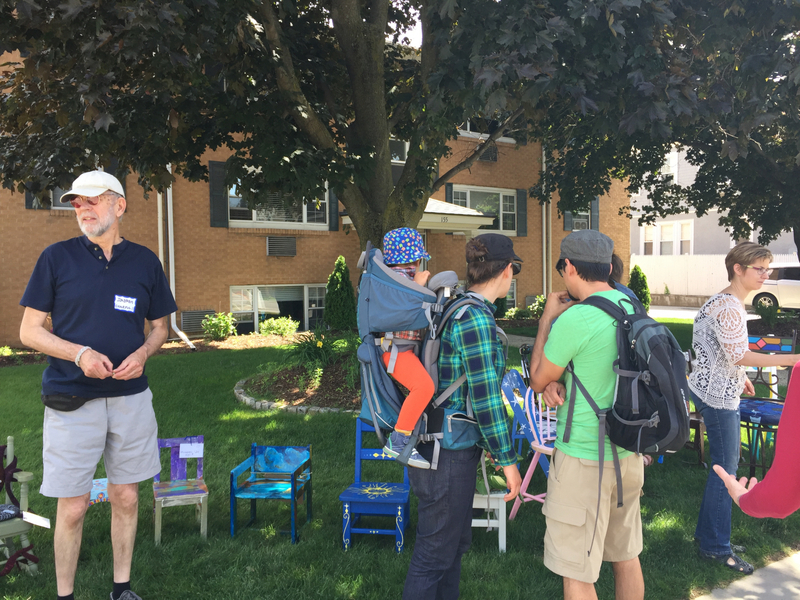 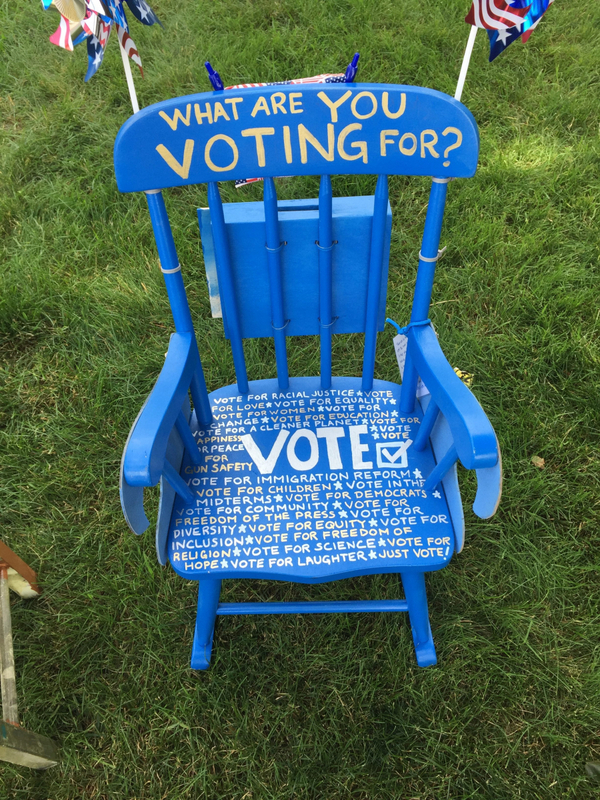 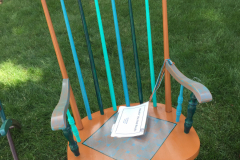 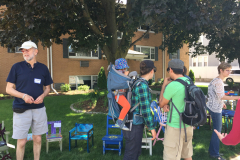 All chairs are made available for purchase by the public for a donation of $100; the proceeds have supported APA’s programs over the years. 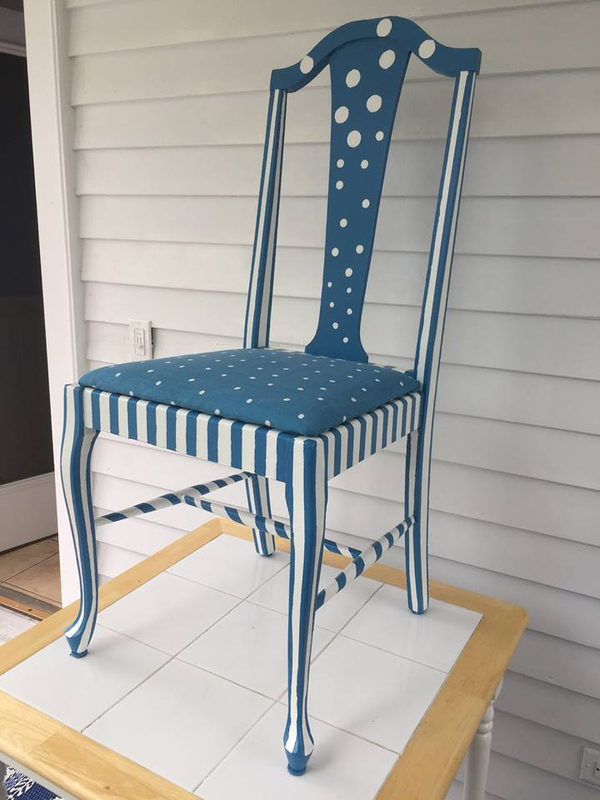 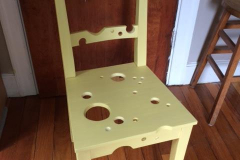 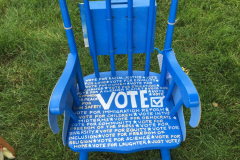 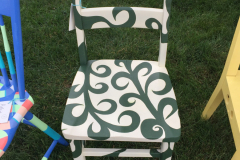 Want to create a chair for 2019 Chairful Where you Sit? 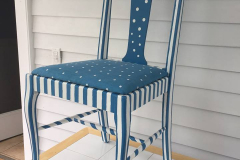 Learn more about the guidelines and how to get started!